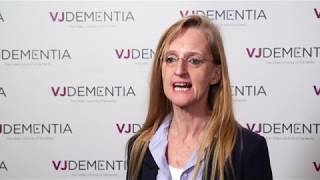 Roisin McManus, PhD, of the German Center for Neurodegenerative Diseases (DZNE), Bonn, Germany, researches the mechanisms of Alzheimer’s disease. 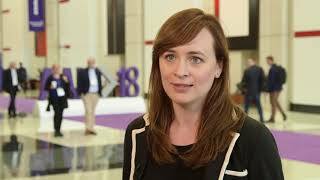 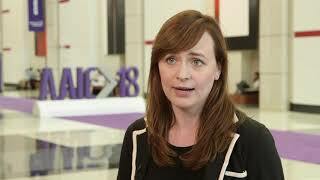 In this video, recorded at the Alzheimer’s Association International Conference (AAIC) 2018, held in Chicago, IL, she discusses her current research into the role of inflammasomes and infection in Alzheimer’s disease, and the importance of understanding how these two factors function in the brain. 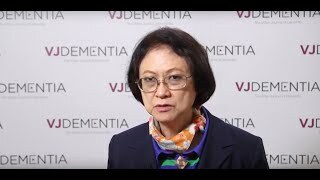 She speaks about her in vivo and in vitro models, and her techniques for understanding the functional roles of inflammasomes and infection in Alzheimer’s disease and other neurodegenerative diseases. 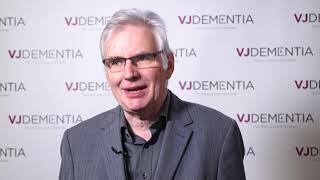 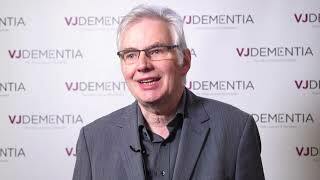 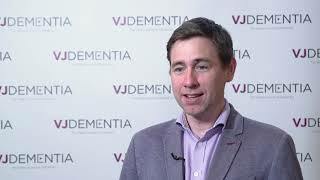 Dementias Platform UK Datathons: get involved!